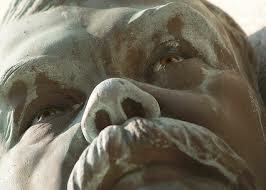 October is upon us…. 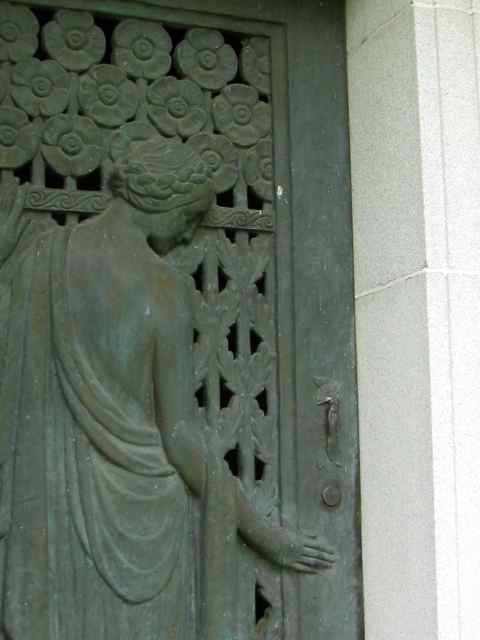 a time for hauntings, Halloween - and all things spooky. 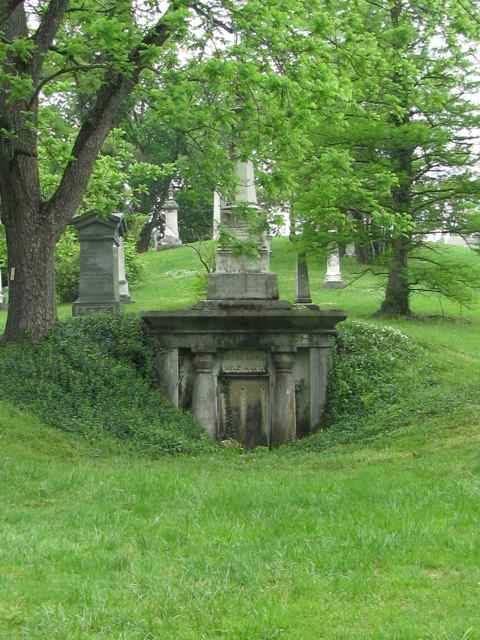 This month, A Grave Interest takes a look at several haunted cemeteries. 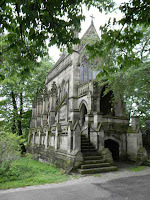 Get ready as we explore some ‘lively’ places, and the people who make them so……. 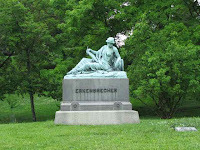 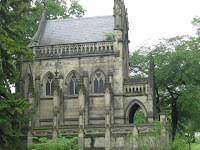 Spring Grove Cemetery in Cincinnati, Ohio is the second largest cemetery in the United States. 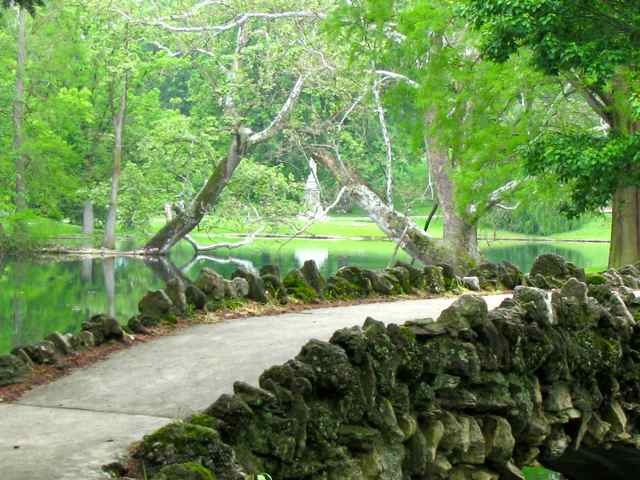 Founded in 1845 by the Cincinnati Horticultural Society, it is comprised of 733 acres, but currently only 400 acres are landscaped and in use. 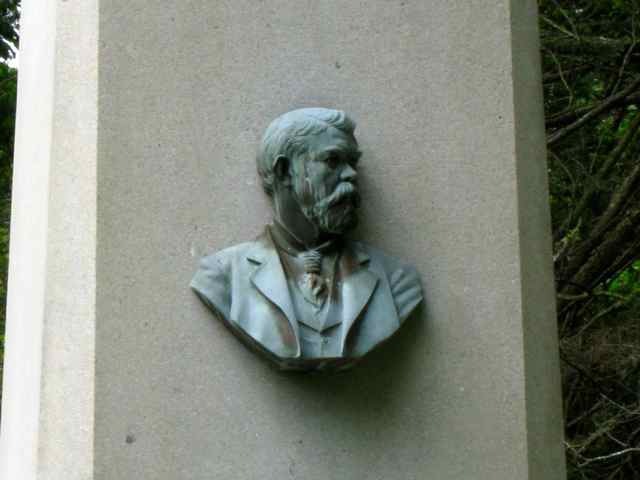 It was renamed Spring Grove Cemetery and Arboretum in 1987. The Norman Chapel, located just inside the main gates, is rumored to be haunted. Designed in the Romanesque Revival or Norman style by Cincinnati architect Samuel Hannaford, in 1879, the chapel is complete with gargoyle guards. 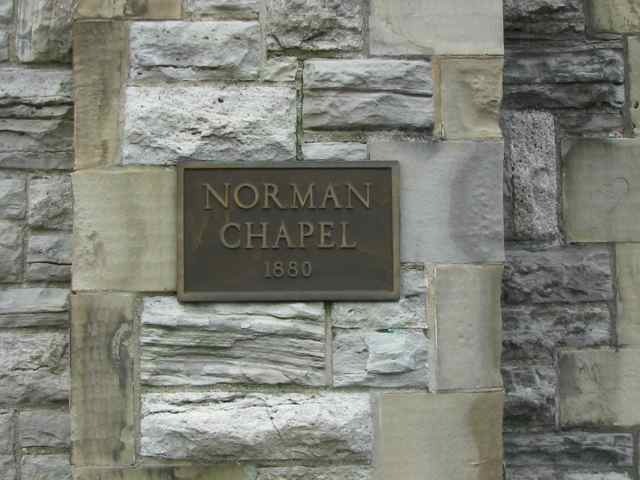 Legend has it that cries can be heard coming from the chapel basement at night. 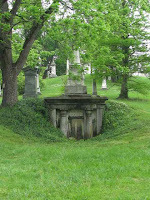 A holding cell was built in the basement during the late 1800’s to jail those who were traveling too fast through the cemetery. 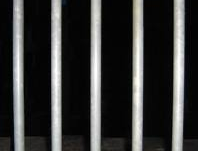 Drivers were arrested, put in the jail cell, and held overnight. 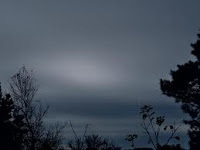 It is rumored that some still remain…. 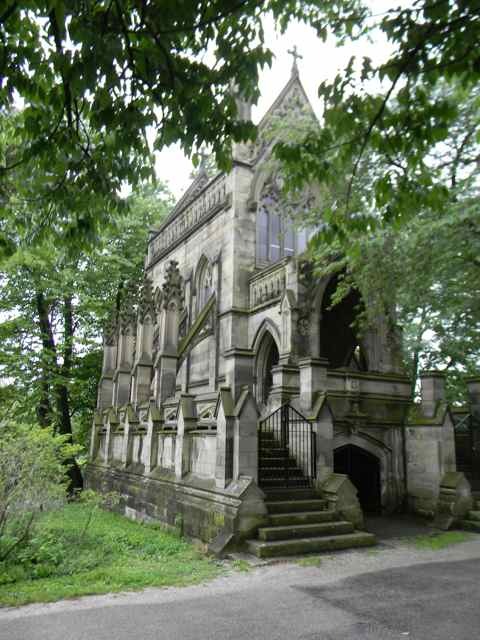 The most eerie structure in the cemetery is the Dexter Mausoleum. 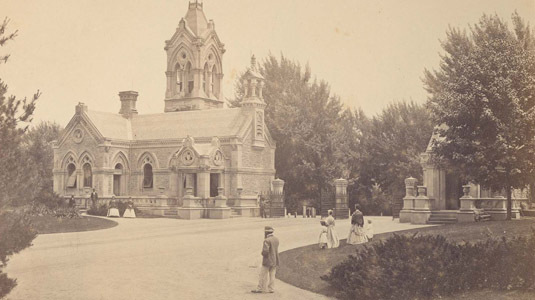 It was built in 1869 as a private family mausoleum for whiskey baron, Edmund Dexter. The mausoleum boasts the only two symmetrical flying buttresses in Cincinnati, and was constructed to resemble a Gothic Revival funerary monument. 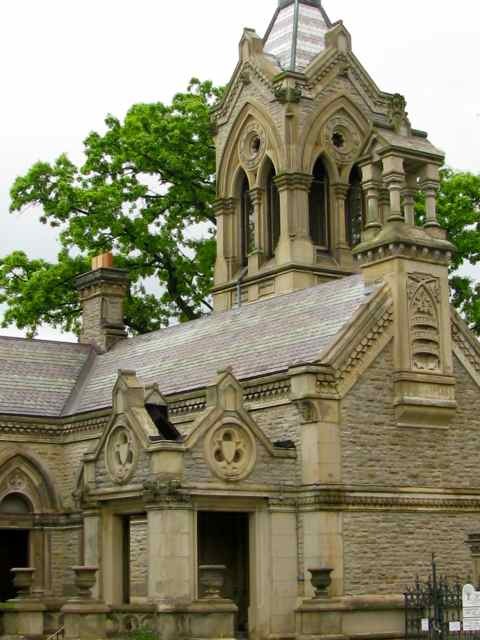 Some say that the mausoleum is guarded by two white dogs. Legend has it that if you sit on the steps of the mausoleum, two white dogs will appear. 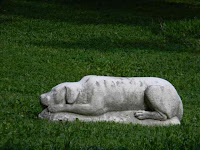 They may run past you, stop and quietly watch you, or stop and growl. 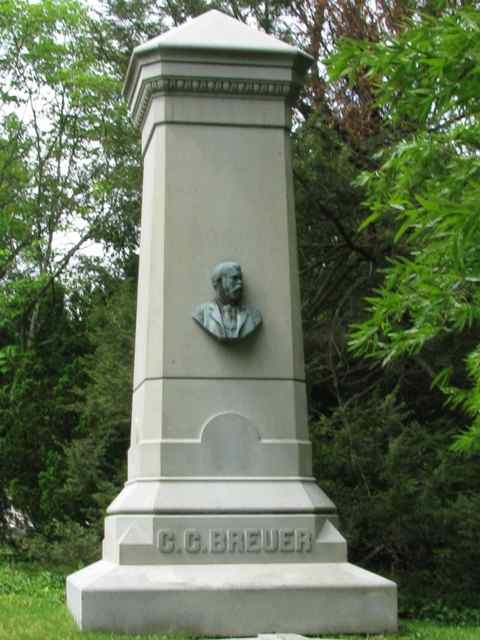 The strangest tale of the cemetery involves the grave marker of Charles C. Breuer. 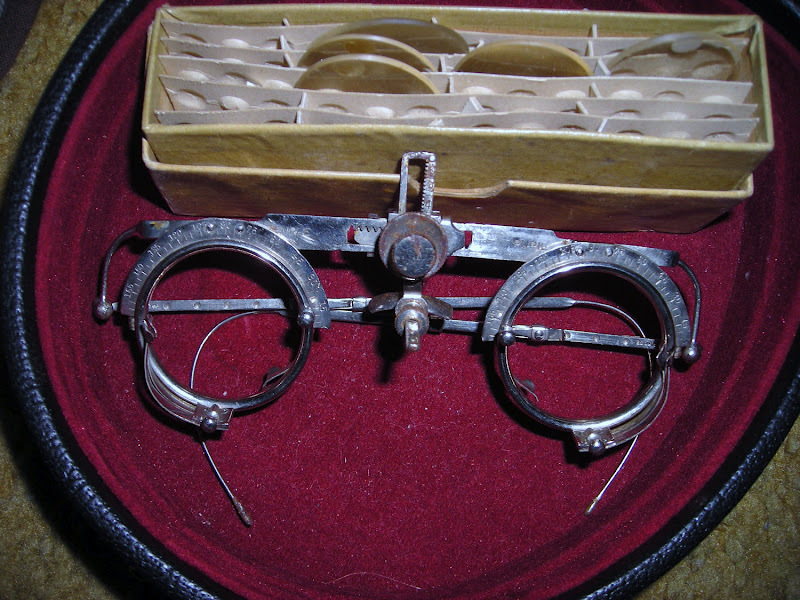 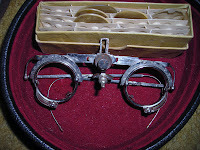 Breuer was an optometrist by trade. 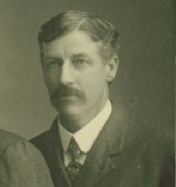 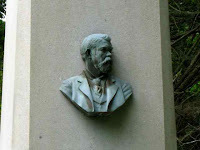 When he died in 1908, he supposedly requested that his eyes be removed, put in glass, and placed in the bronze bust likeness of himself, located on the side of the monument. 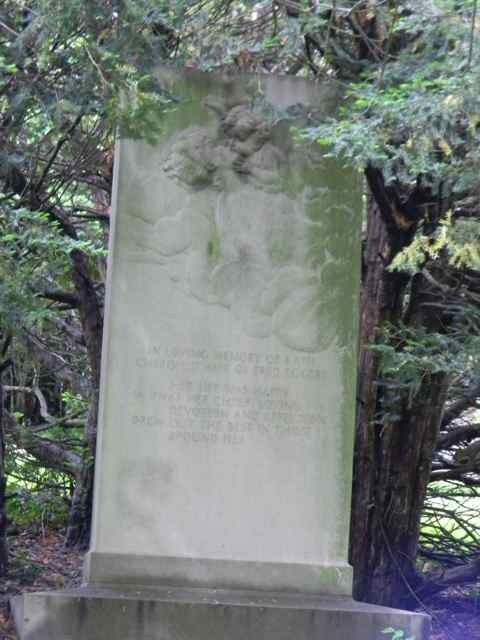 There are other reports of mists and wispy things passing by in the cemetery. 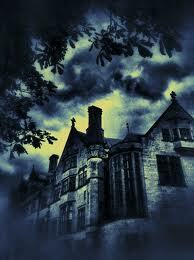 When I was there on a rainy April day, I heard footsteps approaching behind me. 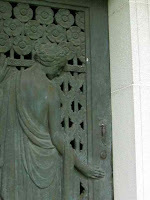 When I turned, expecting to see my husband, no one was there. Only a slight breeze blew past quickly and then all was quiet again. 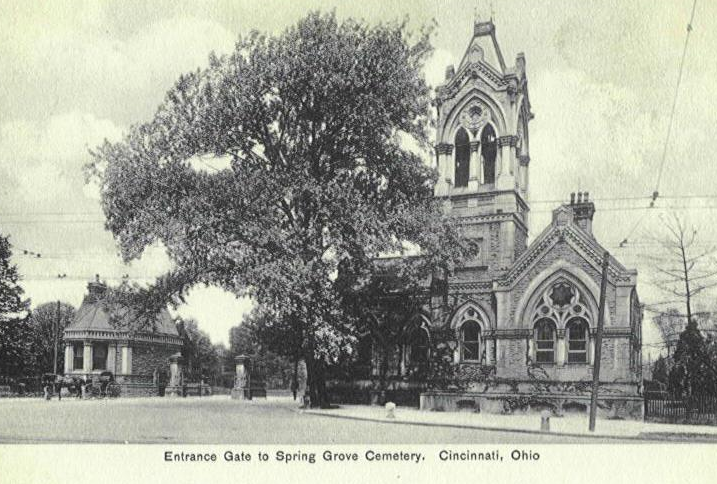 Spring Grove is located at 4521 Spring Grove Avenue in Cincinnati. 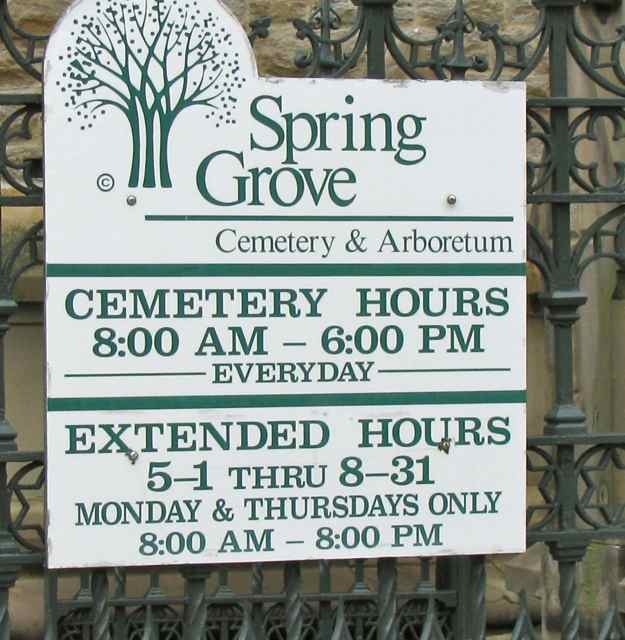 The cemetery grounds are open from 8 A.M. to 6 P.M. each day. 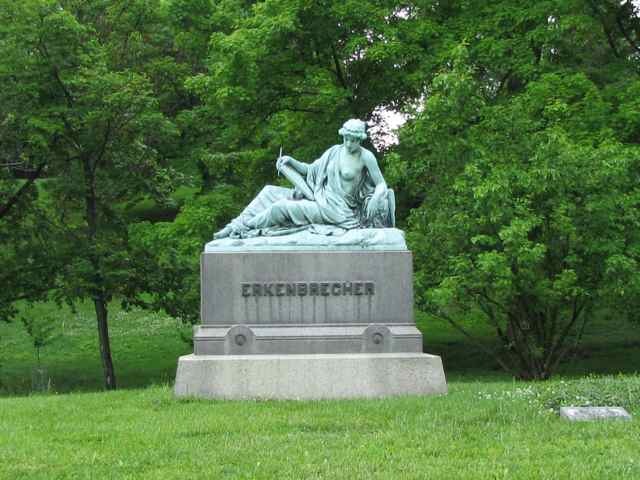 The phone number is (513) 681-7526. 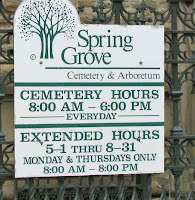 Visit their web page at http://www.springgrove.org/ or on Facebook at http://www.facebook.com/sgcemetery. 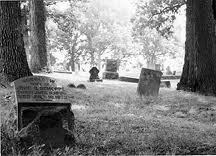 Next week we’ll visit one of the most haunted cemeteries in the United States.